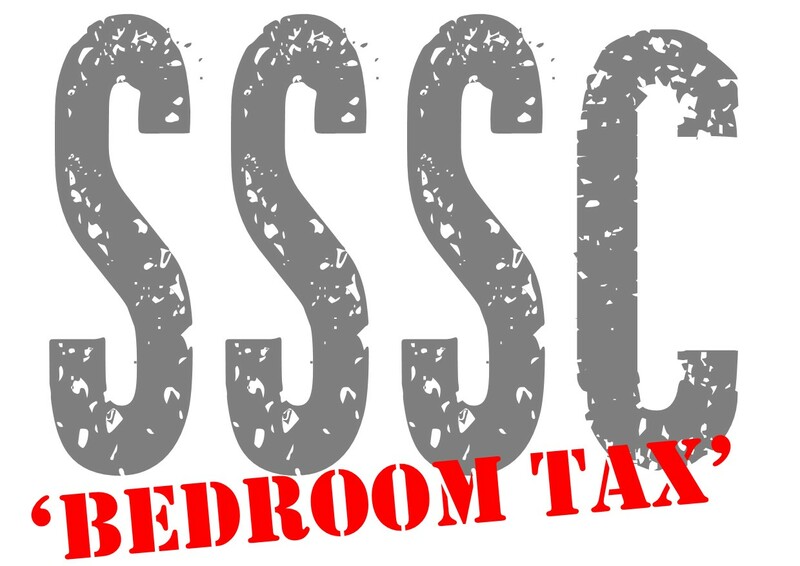 Habinteg tenants who have been identified as potentially affected by the Social Sector Size Criteria (SSSC) - known as the Bedroom Tax - have been issued with the SSSC Early Notification Letter and Information Leaflet. The NI Housing Executive has emphasised that the list of households receiving this information, are those who currently appear to be impacted by SSSC according to Housing Benefit records. However, circumstances may change between the creation of this list and the SSSC ‘go live’ date of 20 February 2017. Households are advised to read the information carefully and are only required to contact the Housing Executive if the Household Details Form does not match their current circumstances. You can also contact your housing officer for further information.